Which character are you from the Disney/Pixar movie Up? What would be your Wilderness Explorer merit badge? Are you a big fan of Up? 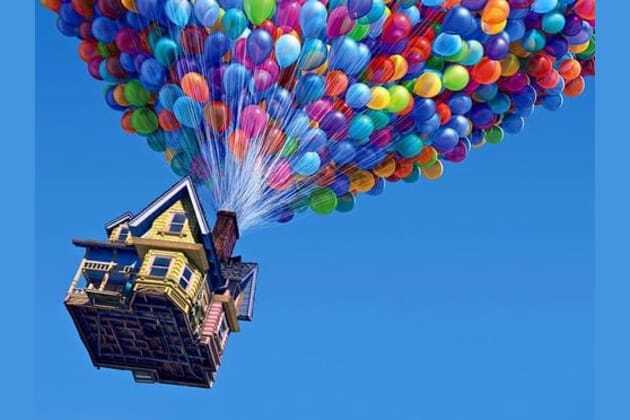 Do this quiz to find out which character you are from your favorite balloon-centric movie! !